Senators Cornyn and Cruz recommended this nominee to President Trump following an extensive review and interview process of the candidate pool by the bipartisan Federal Judicial Evaluation Committee (FJEC). Sen. Cornyn and Sen. Cruz established the FJEC, a bipartisan panel of leading attorneys in Texas, to help identify the most qualified candidates to fill judicial vacancies. The panel reviewed applications, interviewed candidates, and made recommendations to the Senators, who interviewed individuals before making their recommendations to the President. David Morales currently is a partner at Kelly Hart & Hallman LLP, where his practice focuses on complex litigation, administrative law, as well as public and higher education law. Prior to entering private practice, Mr. Morales served as Deputy General Counsel to the University of Texas System Board of Regents, and as General Counsel to the Governor of Texas. As General Counsel to the Governor, Mr. Morales advised the Governor on all civil and criminal issues pending before the Office of the Governor, under both state and federal law. 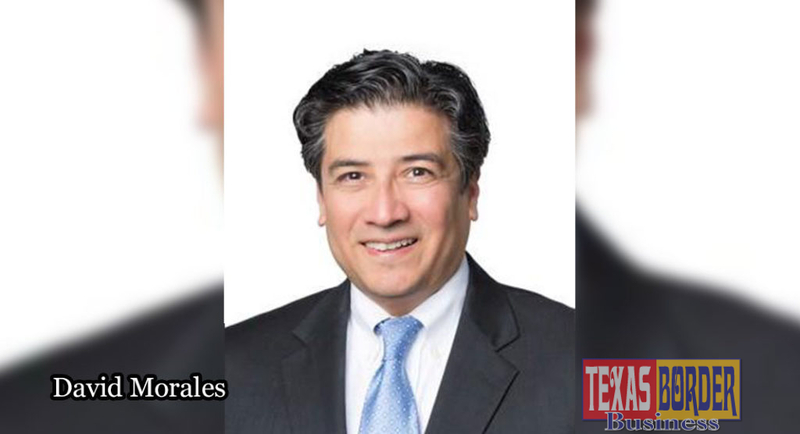 Upon graduation from law school, Mr. Morales joined the Office of the Attorney General of Texas, where he served for over seventeen years, ultimately rising to the rank of Deputy Attorney General for Civil Litigation and Deputy First Assistant Attorney General. As Deputy Attorney General for Civil Litigation, Mr. Morales supervised all trial and most appellate matters for the State of Texas, managing over 300 civil litigation attorneys and over 15,000 litigation matters. From 2012-2014, Mr. Morales served as an Ex Officio Member of the Texas Access to Justice Commission. Mr. Morales earned his B.B.A. from St. Edward’s University in Austin, Texas, and his J.D. from St. Mary’s University School of Law in San Antonio, Texas.